Nick Thors is a Mortgage Banker at Bank of England Mortgage. He understands that each loan is its own unique puzzle. 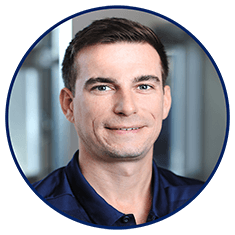 Thors background in Logistics and Business Administration from University of North Florida helps him scrutinize every possible avenue to offer the best solutions for every client. His diverse training in analytics, accounting and communication allows him to connect with his clients offering them an unparalleled level of customer service. He is passionate to use his knowledge and to recognize each customer's individual circumstances. He takes pride in exceeding his clients' expectations and making people feel at ease throughout their mortgage process. When Nick his not helping families achieve their financial goals he enjoys doing anything to stay active.